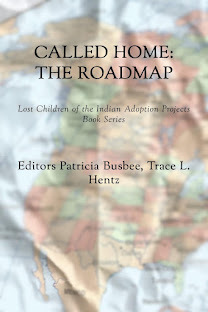 Then we have the Multi-Ethnic Placement Act of 1994, (amended by the Interethnic Adoption Provisions of 1996) who decided: “If it turns out that a child is of mixed ancestry, including some Indian heritage, but is not an “Indian child” under ICWA, then the child’s placement is not subject to ICWA and the child is entitled to the MEPA-IEP protections against discriminatory placement decisions. If a caseworker has reason to know that a child may have some Indian heritage, it is essential to determine whether the child is a member of a federally recognized Indian tribe, or may be eligible for membership by virtue of being the biological child of a member. 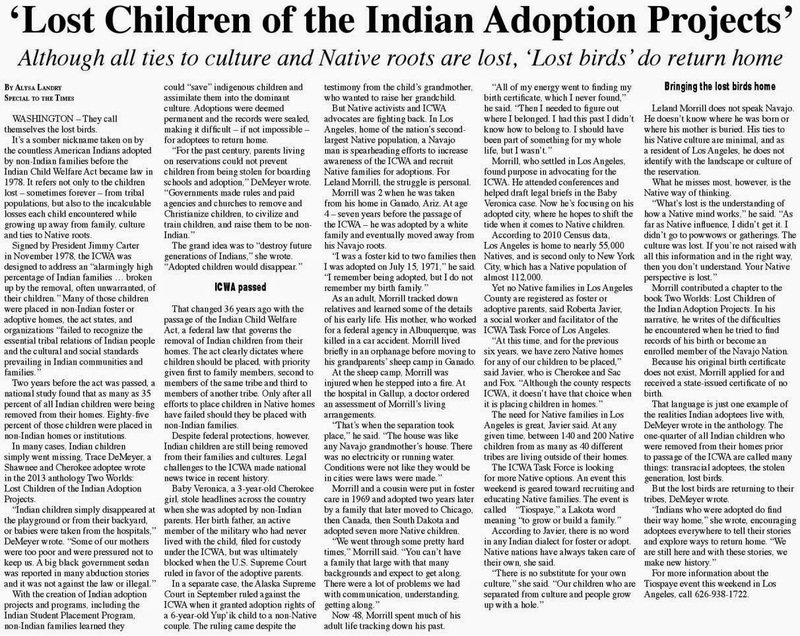 Delays in determining a child’s status as an “Indian child” can have the unfortunate consequence, years later, of disrupting stable placements with non-Indian foster or adoptive parents to rectify an earlier failure to abide by ICWA." Well, it looks to me like the government is up to no good there and measuring our blood and status. 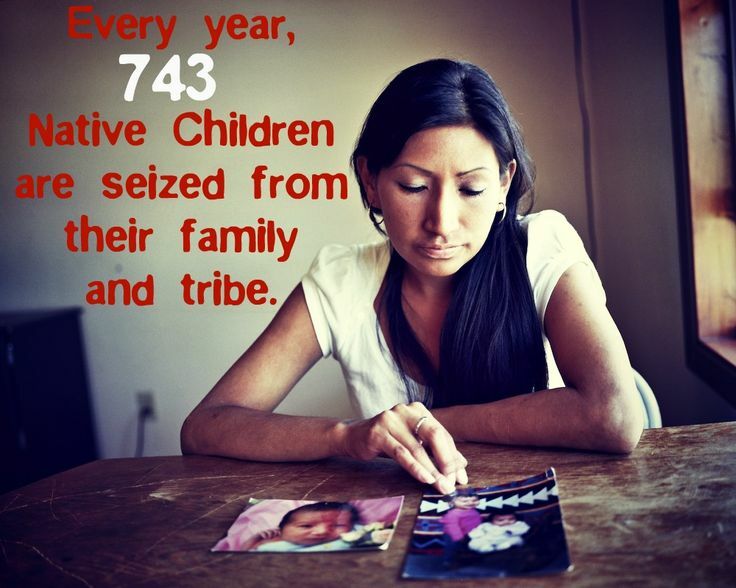 Prior to ICWA, no Indian children were protected. We're called "The Stolen Generation" or the 60s Scoop for a reason. If the government could not kill all the Indians, they'd do it another way - they'd assimilate us into mainstream society and make us "white" via residential boarding schools, orphanages and adoptions with non-Indians. Another method? Many tribes were terminated. In the 1950s, the U.S. government ended its federal trusteeship of roughly three percent of the Native population through a process called termination. 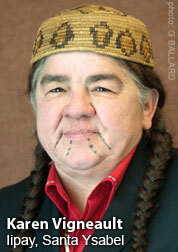 Of the 109 tribes and bands terminated, 62 were in Oregon and 41 were in California. Others were in Minnesota, Nebraska, Utah, and Wisconsin. (Many adoptions took place in those states.) Termination caused chaos and cultural, political and economic devastation for those tribes. Some did reestablish the trust relationship. For many, it took years. 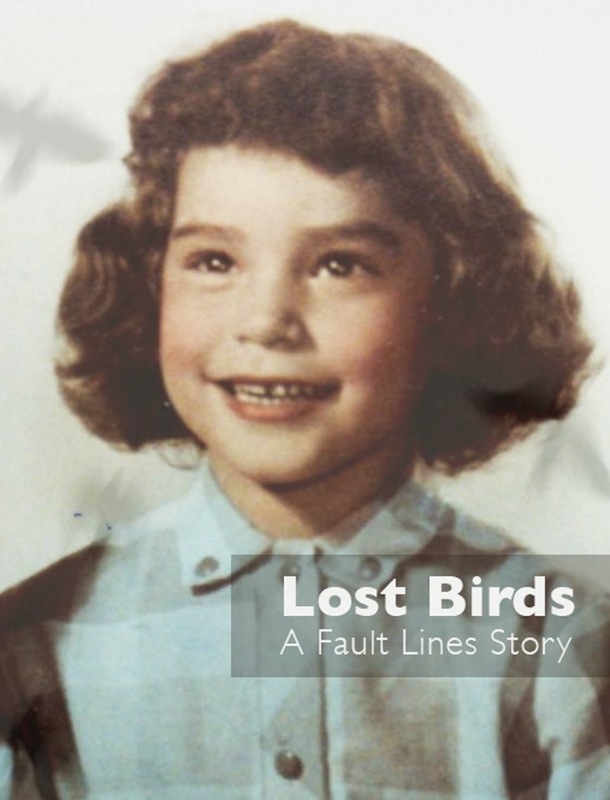 Every Lost Bird I know wants to find their families, even if they’re not federally recognized. Children of mixed blood like me could fall into these government loopholes. Caseworkers might determine Indian status based on blood quantum and tribal recognition or how you look (!) Really. It’s really a mess because 250 tribes are on a list of non-recognized tribes, with 150 petitioning for federal recognition. State-recognized tribes like the Abenaki in Vermont, who receive no federal benefits, are currently petitioning the federal government. The idea that a tribe doesn’t exist is troubling. If there are tribal members, there is a tribe. Not long ago, Vermont decided to apologize for sterilizing Abenaki Indian women and children, a deliberate attempt to make sure there would be no more Vermont Indians. Vermont’s apology took the form of teaching Abenaki tribal history in all its schools. For many years, the Abenaki were so afraid of the government militia Roger’s Rangers, they did not teach their children language or ceremony. Some history I wish wasn’t true.